The Cost-Effective Solution for Large Openings. 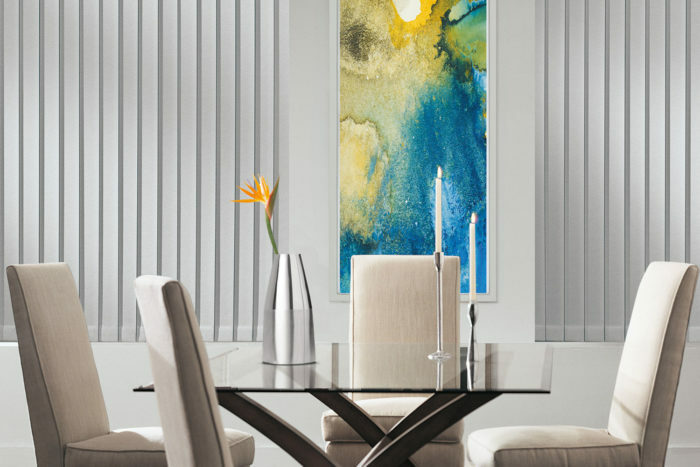 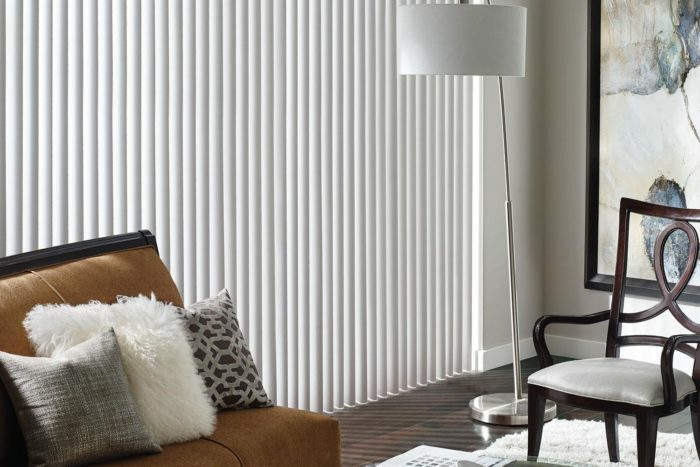 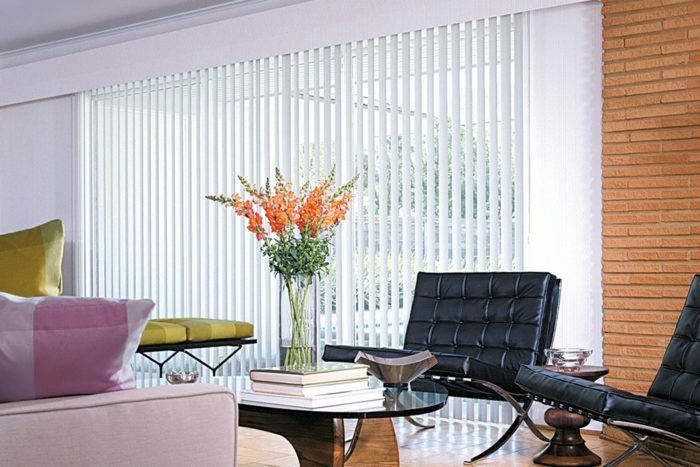 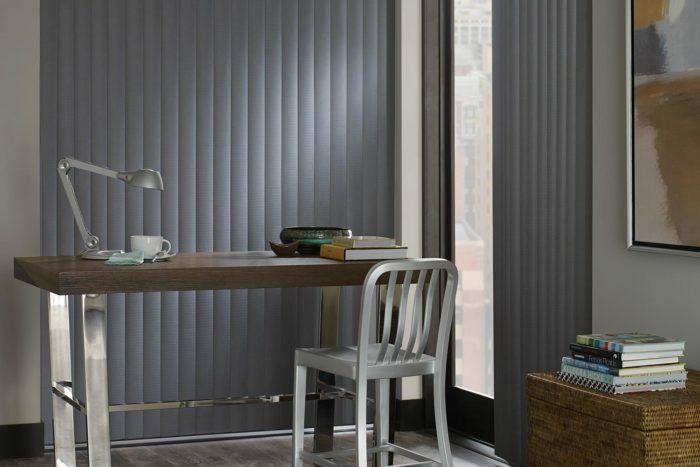 While probably the most cost-effective treatment for large openings, vertical blinds are ideal for almost any opening. 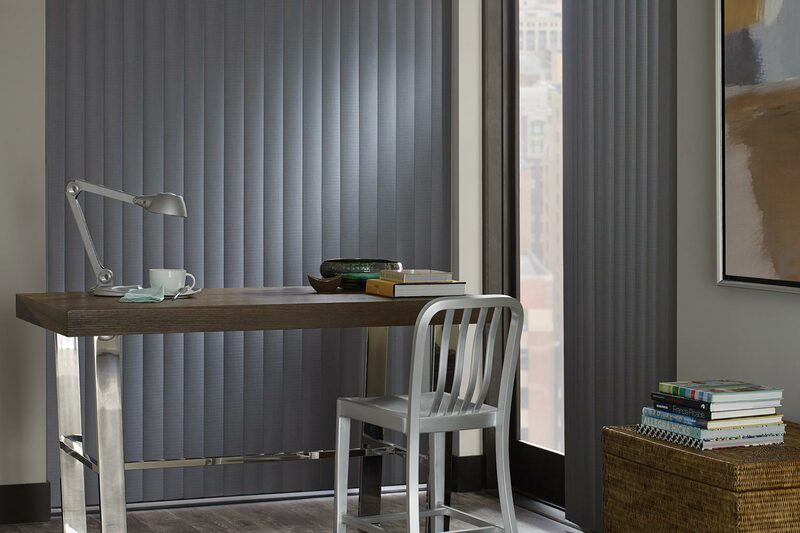 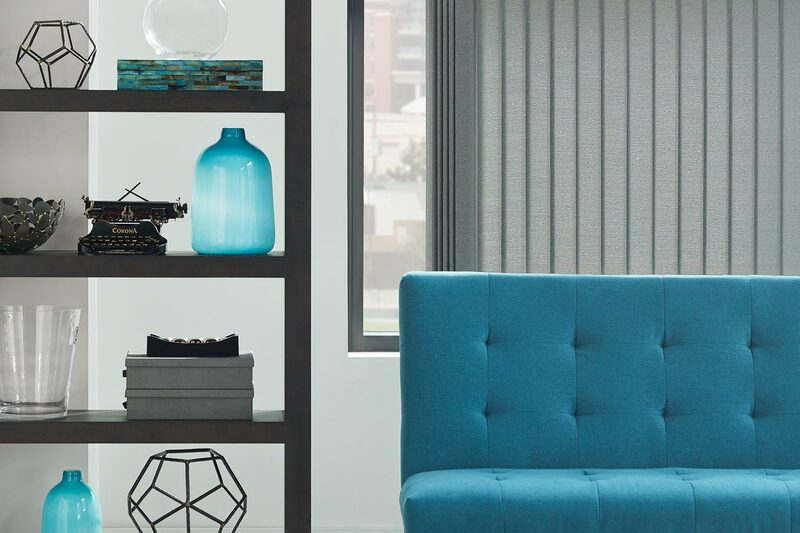 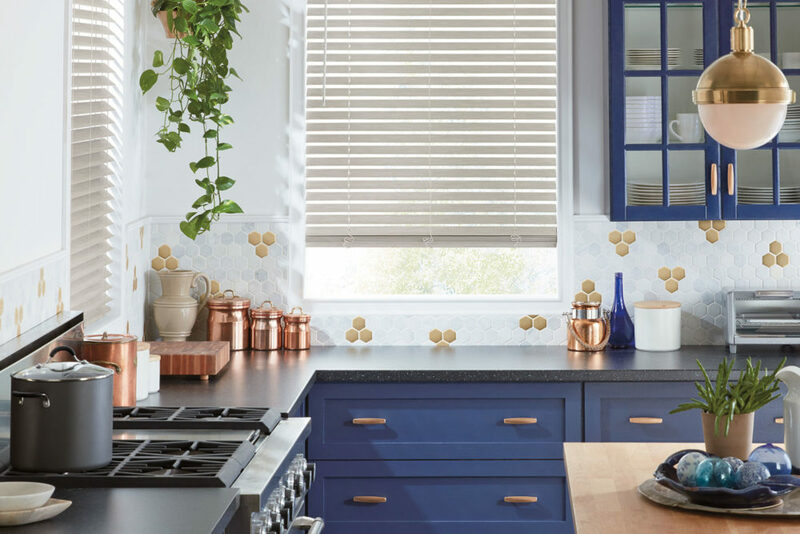 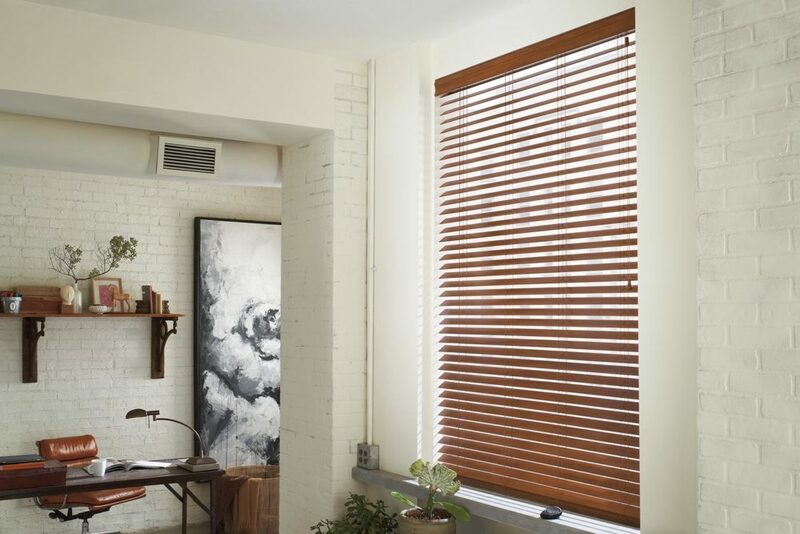 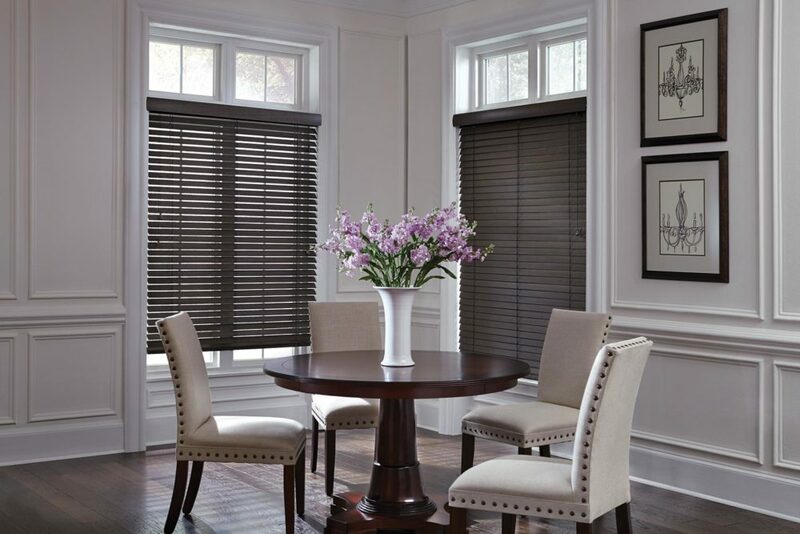 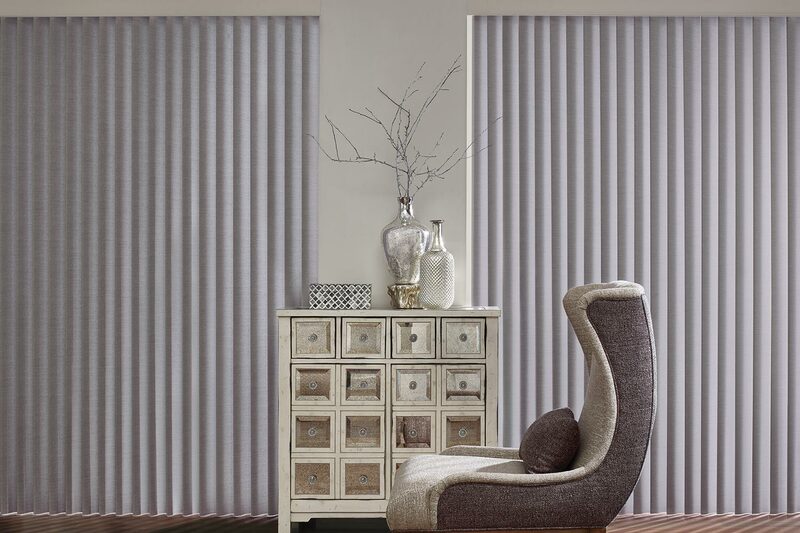 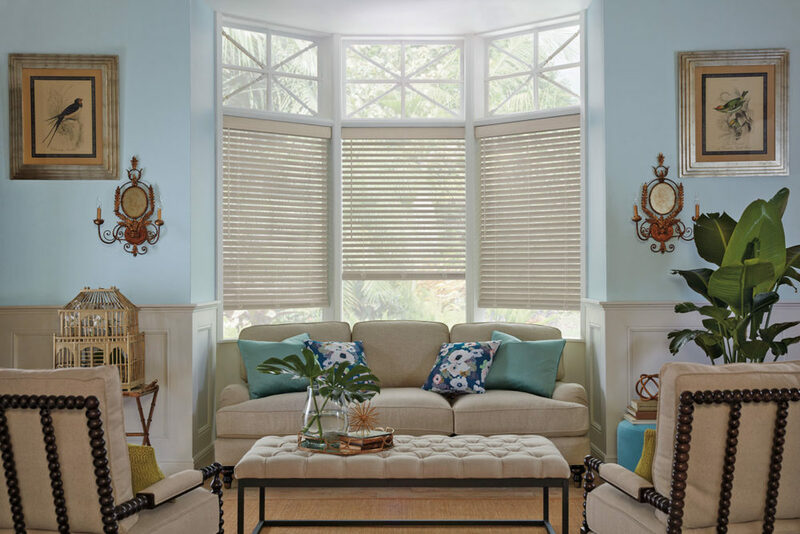 We make most vertical blinds right here in our factory and offer a large selection of vinyl, fabric, wood and faux wood louvers with a limitless array of colors and patterns.